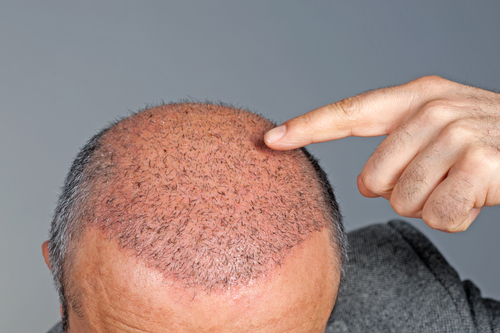 What Exactly is Low Level Laser Therapy? 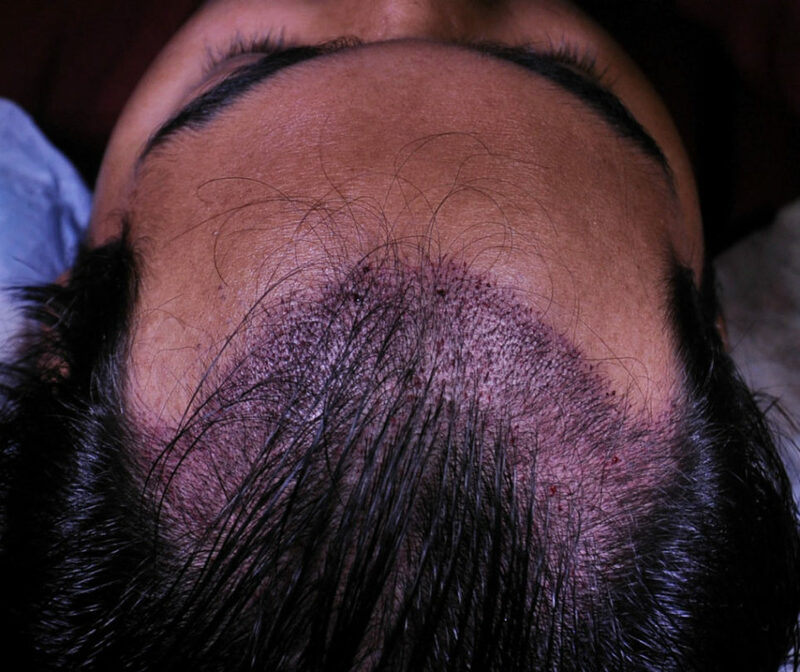 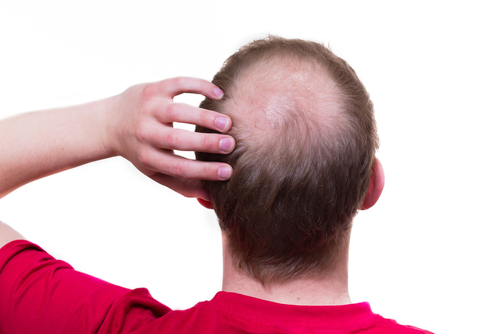 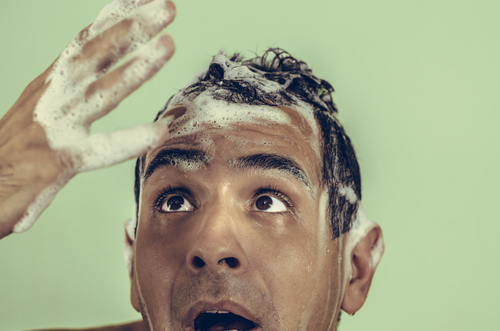 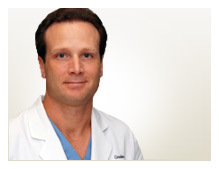 Can Hair Transplantation Manage Ongoing Hair Loss? 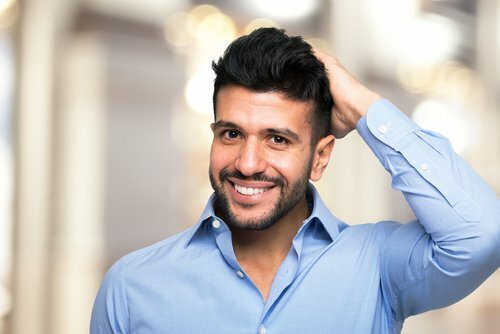 Are Topical Hair Growth Products Right for Me?